Displacement flow diffusers for air discharge near the floor, suitable for comfort and industrial zones with special demands on architecture and design. With one-way or three-way air discharge for low- turbulence displacement ventilation. Rectangular casing for installation on a wall. 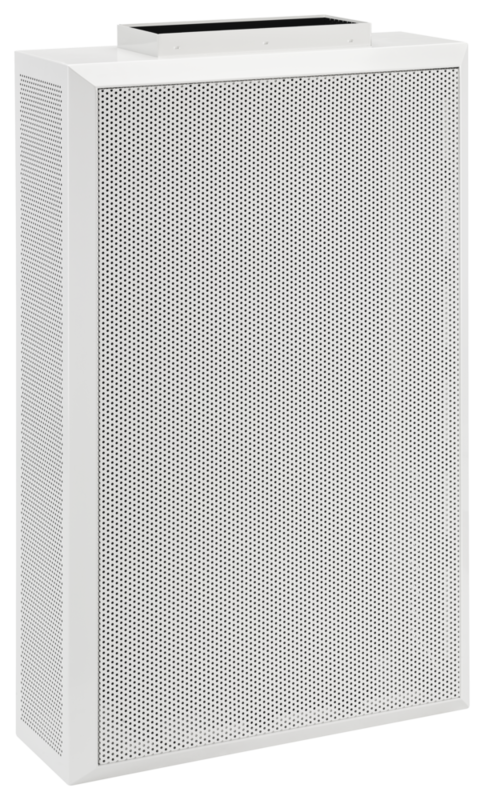 Ready-to-install component which consists of a casing with spigot at the top or bottom, a perforated sheet metal basket as an equalising element, and a perforated sheet metal diffuser face. Spigot suitable for rectangular ducts. Sound power level of the air-regenerated noise measured according to EN ISO 5135. Δpt [Pa] < 5 N.A. N.A. LWA [dB(A)] < 15 N.A. N.A. 63Hz [dB] < 15 N.A. N.A. 125Hz [dB] < 15 N.A. N.A. 250Hz [dB] < 15 N.A. N.A. 500Hz [dB] < 15 N.A. N.A. 1kHz [dB] < 15 N.A. N.A. 2kHz [dB] < 15 N.A. N.A. 4kHz [dB] < 15 N.A. N.A. 8kHz [dB] < 15 N.A. N.A. LWNC [dB] < 15 N.A. N.A. LWNR [dB] < 15 N.A. N.A. 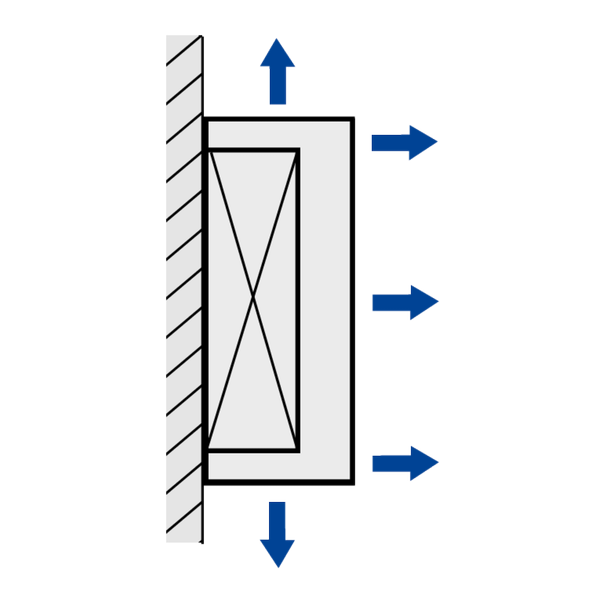 Displacement flow diffusers discharge the air from air conditioning systems with a low velocity and near the floor. 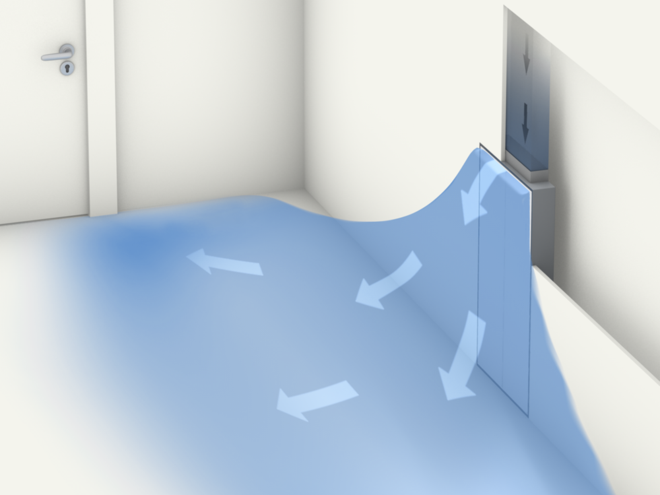 The low-turbulence airflow creates a pool of fresh air that covers the entire floor area. The convection from people and other heat sources causes the fresh air from the pool to rise and create comfortable conditions in the occupied zone. 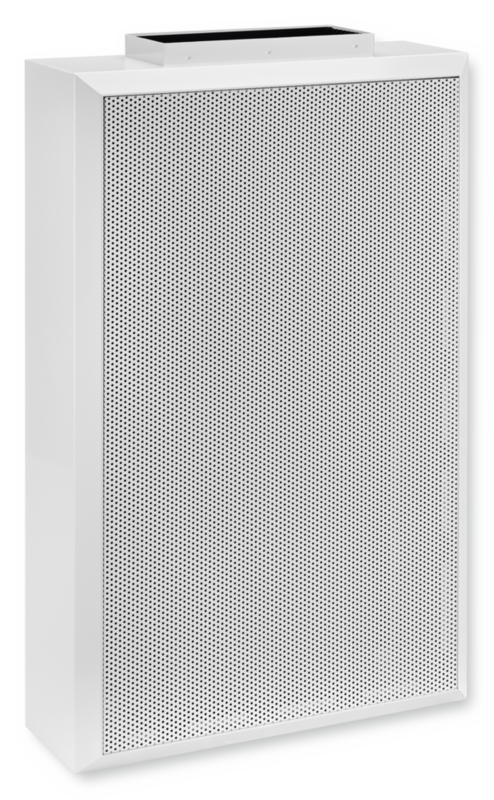 This draught-free and economical type of ventilation is also suitable for large internal spaces, such as auditoriums or shop floors, with several regularly arranged units. 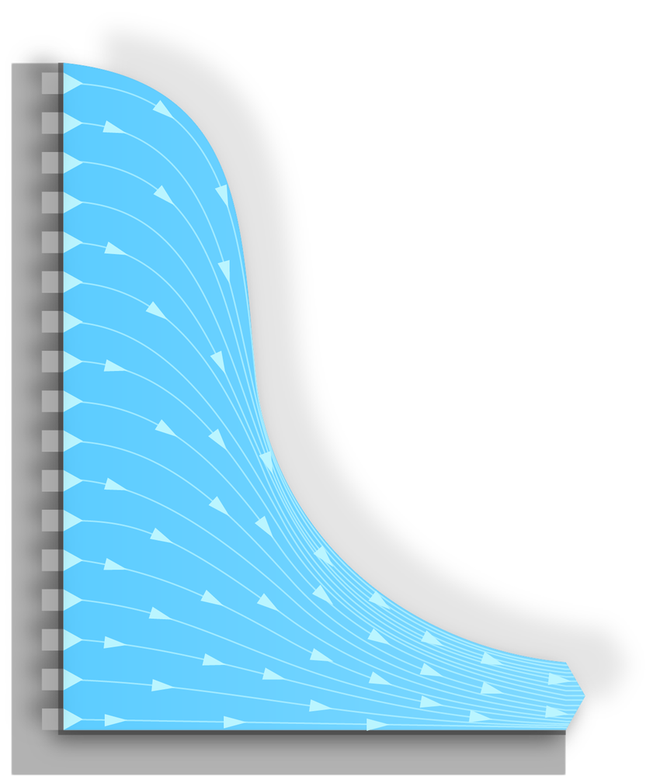 Displacement ventilation is characterised by low airflow velocities and low turbulence. The air quality in the occupied zone is very high. Displacement ventilation with air discharge near the floor is suitable only for cooling. 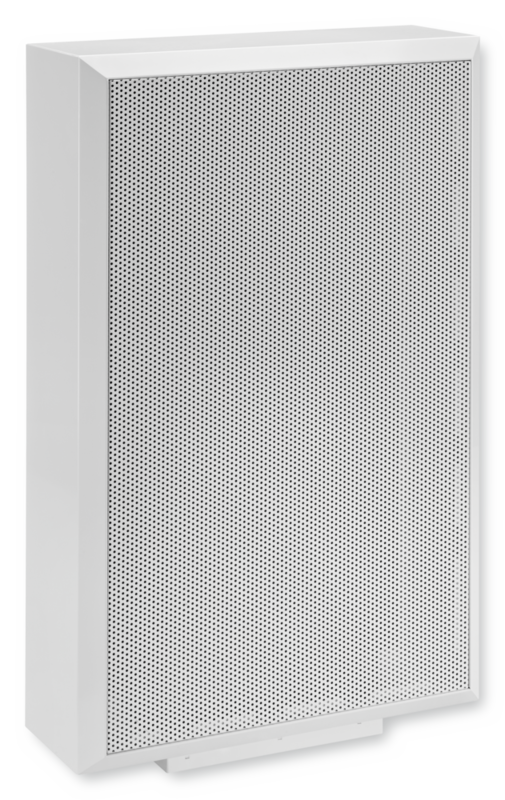 The maximum supply air to room air temperature difference is –6 K.
Type QLF displacement flow diffusers are fitted with a perforated sheet metal basket as an equalising element; it distributes the supply air flow equally across the entire diffuser area. 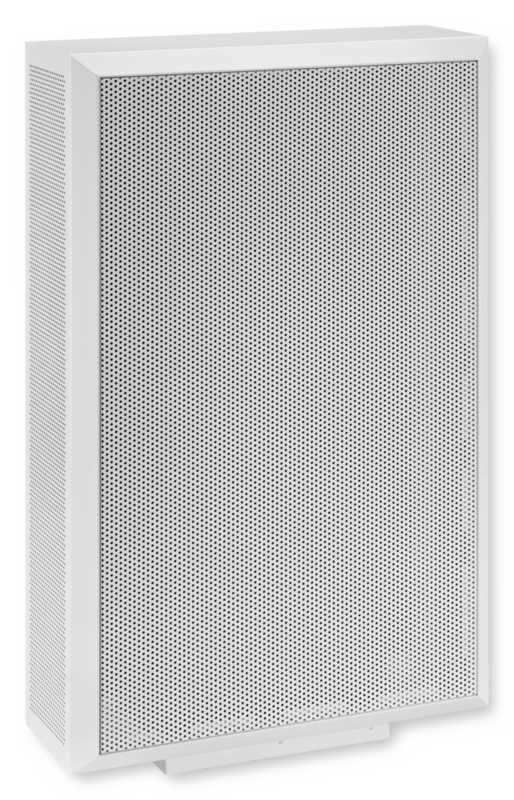 The perforated sheet metal diffuser face helps to equalise the airflow further. One-way or three-way air discharge. 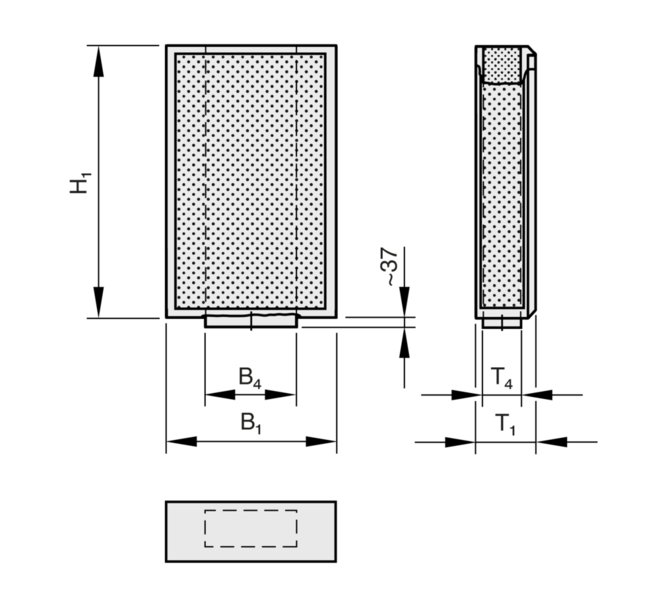 With displacement ventilation, i.e. air discharge near the floor, extract air units should be installed in the upper part of a room, above the occupied zone. Displacement flow diffusers for air discharge near the floor, suitable for comfort and industrial zones with special demands on architecture and design. 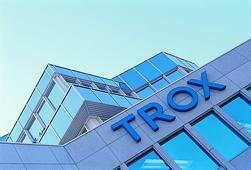 With one-way or three-way air discharge for low-turbulence displacement ventilation. Rectangular casing for installation on a wall. 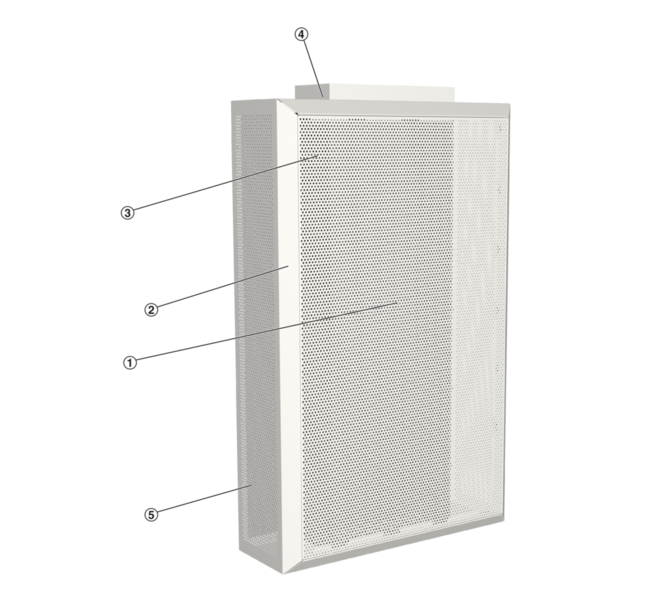 Ready-to-install component which consists of a casing with spigot at the top or bottom, a perforated sheet metal basket as an equalising element, and a perforated sheet metal diffuser face. Spigot suitable for rectangular ducts. Sound power level, at 0.3 m/s: 42 dB(A) max. 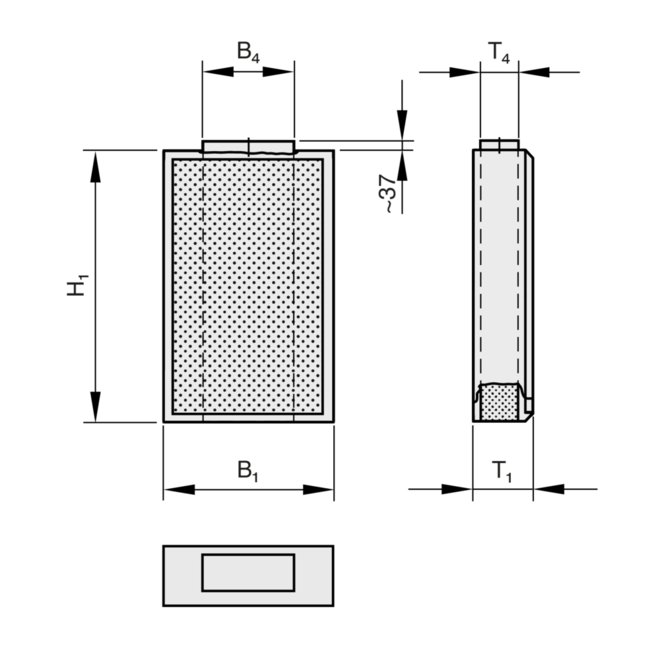 The nominal size (nominal width × nominal height) is equal to the discharge opening. 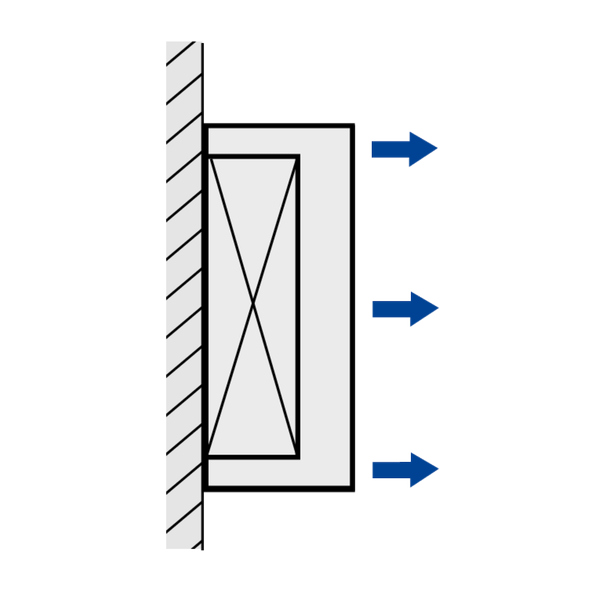 With displacement ventilation and air discharge near the floor, extract air devices should be installed in the upper part of a room, above the occupied zone.